In 2006 the BCRC proudly offered its first Spanish speaking Meet Up in Austin facilitated by Patient Navigator Jessica Jones. This was a service missing in the community for our Latino and Spanish speaking clients. We consistently had around 15 clients at each Meet Up so we knew this was a much needed service. 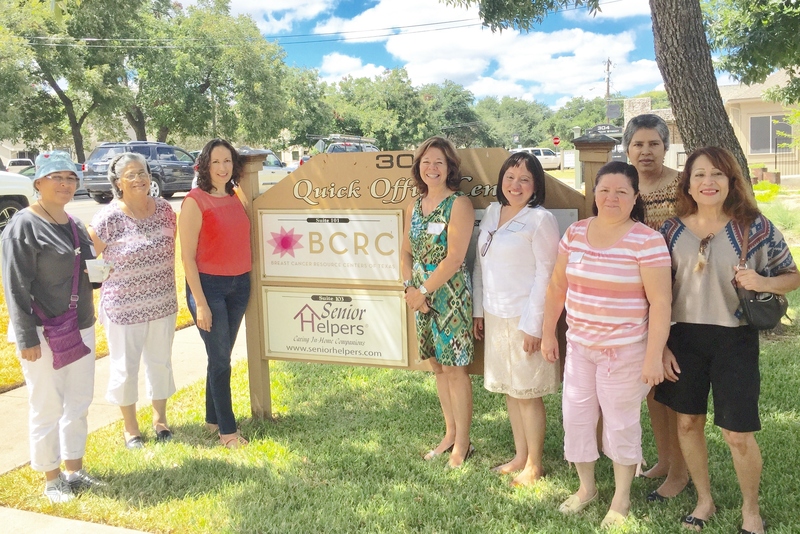 Because of the success of our Spanish Meet Up in Austin, BCRC created another one in Round Rock in 2015. 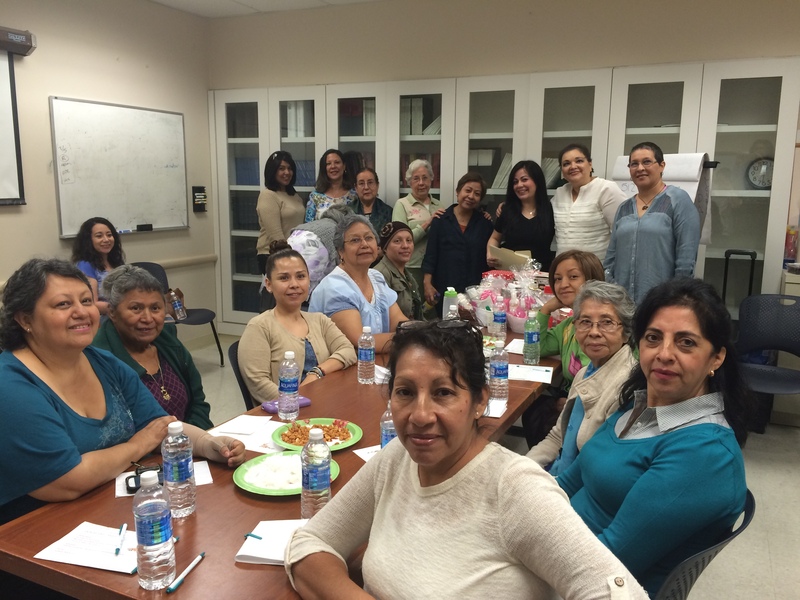 In Travis County Entre Mujeres is held at University Medical Center Brackenridge. The group meets on the third Tuesday of the month from 10:00 am – 1:00 pm and facilitated by Patient Navigator Jessica Jones. In Williamson County Entre Mujeres is held at our BCRC Round Rock office. 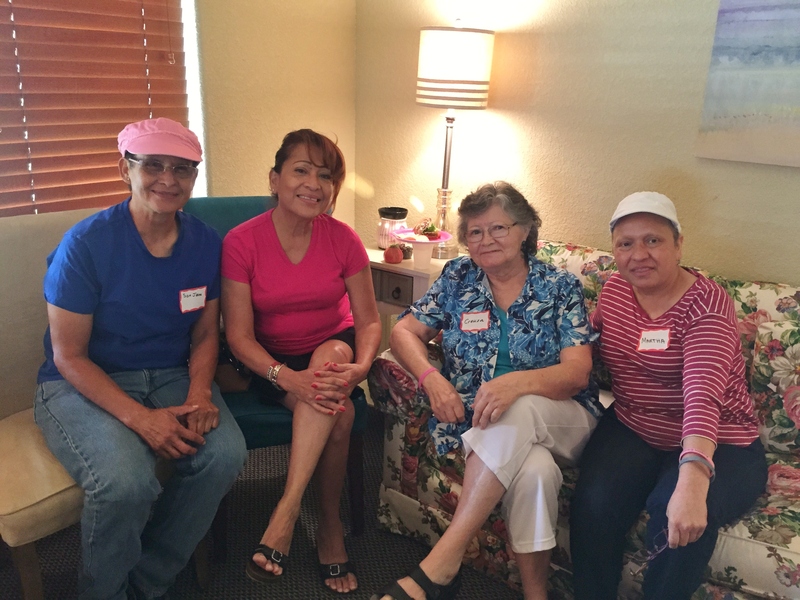 The group meets on the first Wednesday of the month from 10:00 am – 1:00 pm and facilitated by Patient Navigator Elaine Gonzales. Please call our Spanish Helpline for more information about our Spanish Meet Ups 512-796-5808.